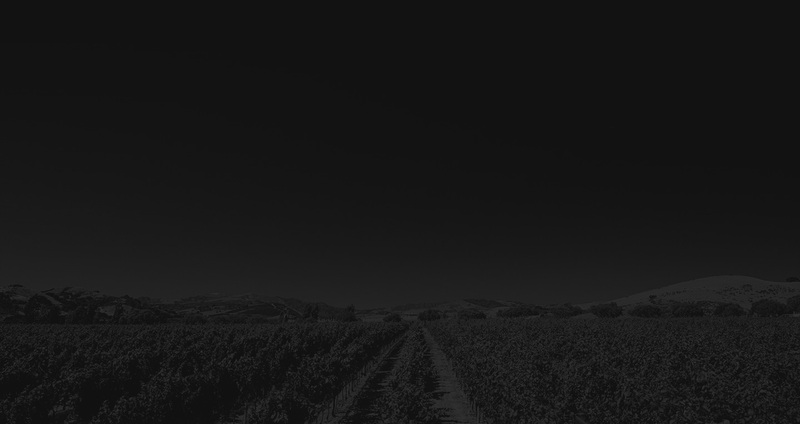 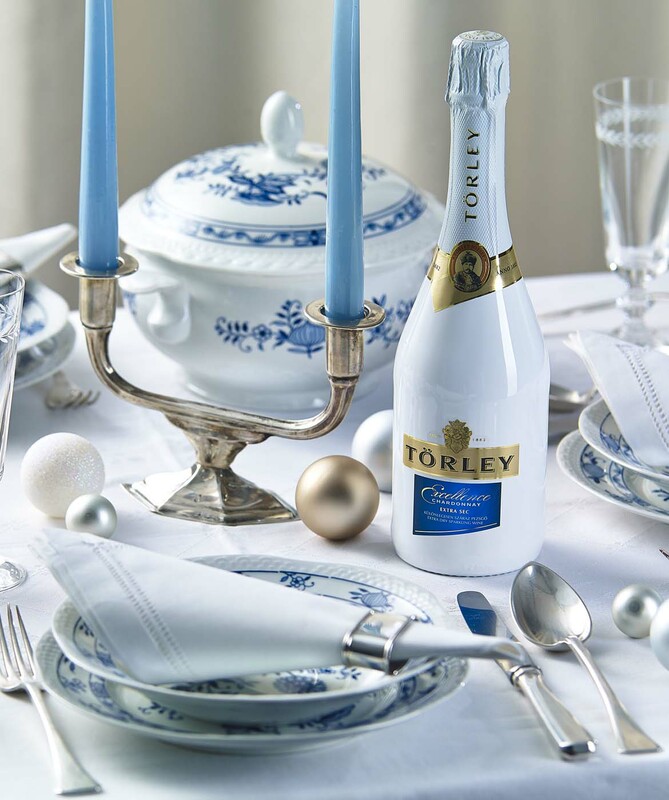 Törley has continuously developed its factory and the technology of champagne manufacturing, being the first in Hungary to introduce the freezing de-acidification (disgorging) process and has become the most modern champagne factory of the country by the turn of the century. 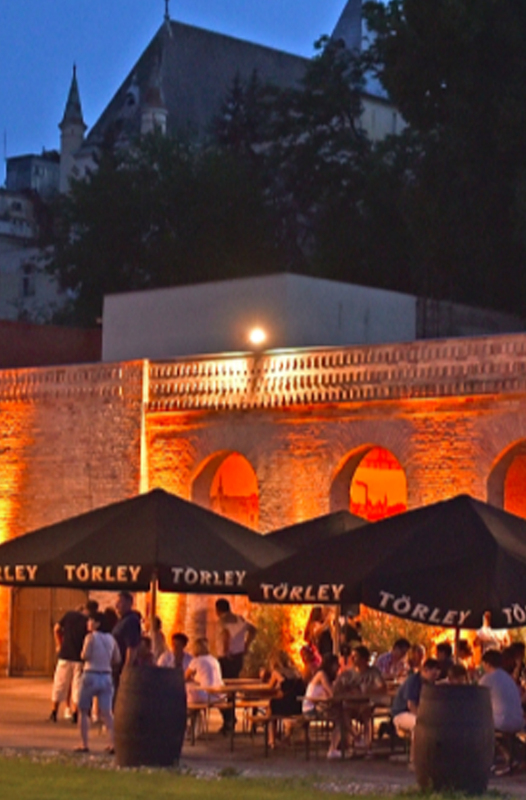 The reputation and flavor of Törley has become known from America to Australia and now Nigeria, and the factory had deposited stocks in Hamburg, Berlin and Copenhagen. 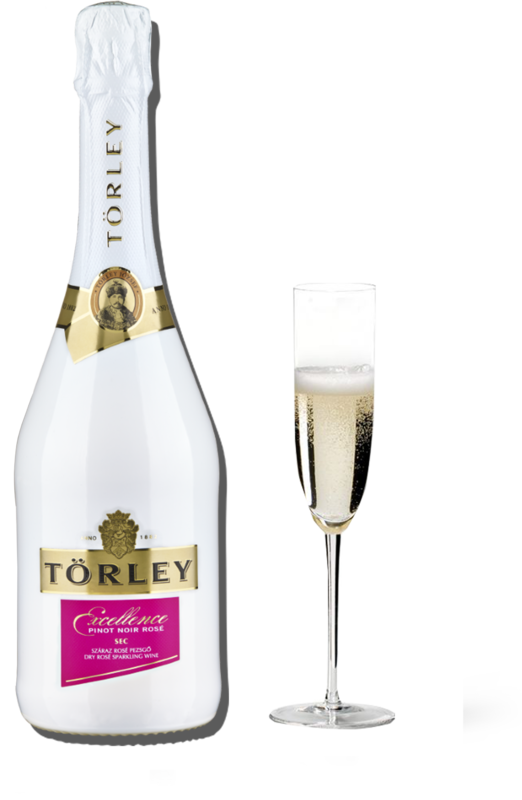 Served well-chilled our authentically made Pinot Rose is one of the newest member of the Excellence family, a Pinot Noir dry rosé sparkling wine is also a varietal sparkling wine produced from the Pinot Noir grape variety. 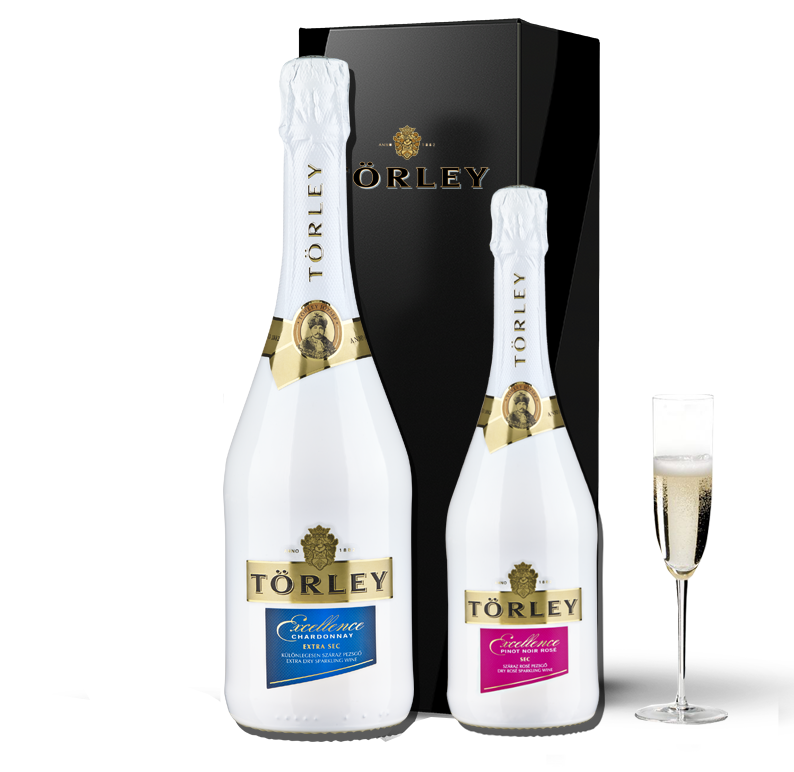 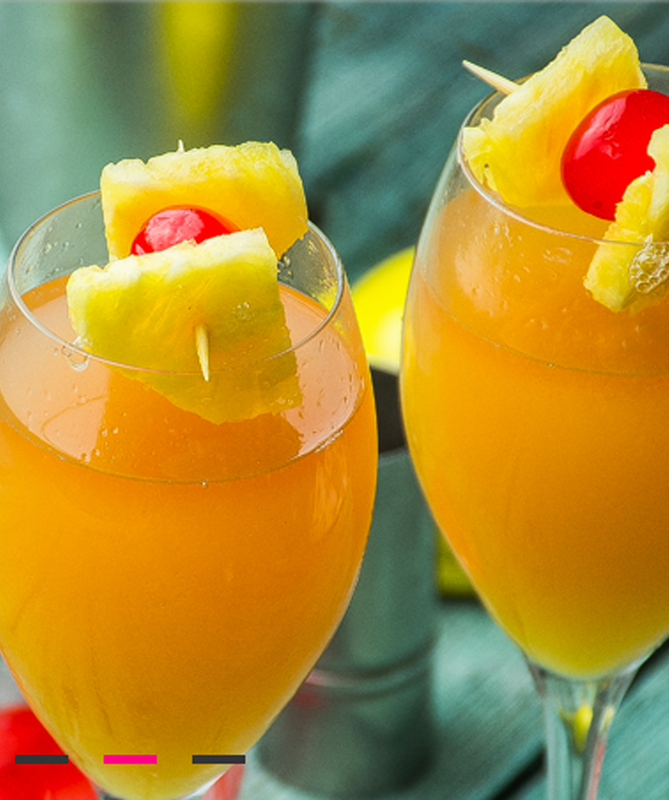 Easy to drink, fresh, fruity flavors, fine bubbles and a wonderful color scheme make this sparkling wine a favorite for gourmets. 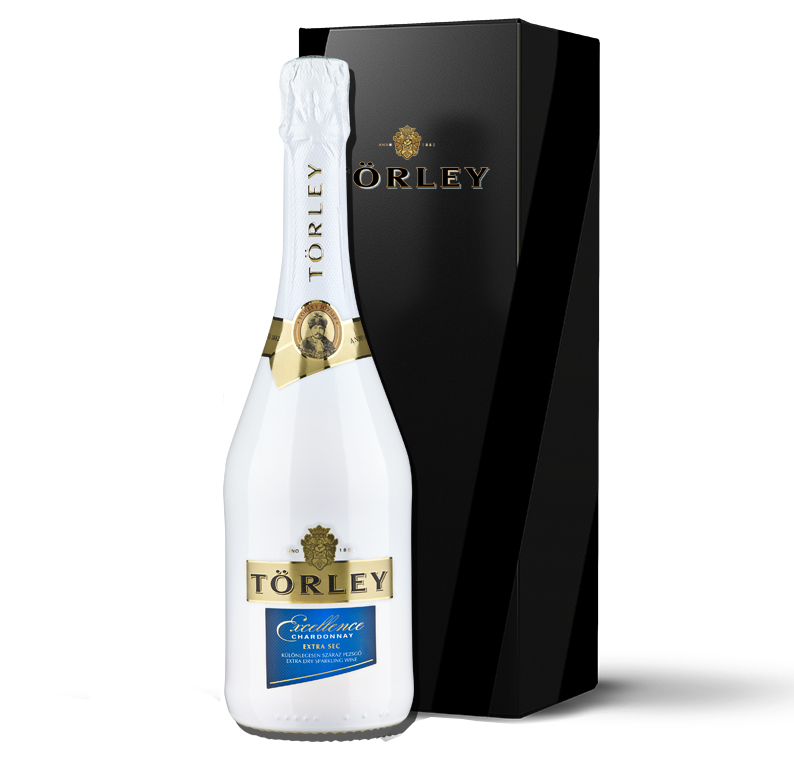 We’ve made it easy for you to shop, pre-order and make purchase anytime and anywhere for your favourite No 1 Champagne.